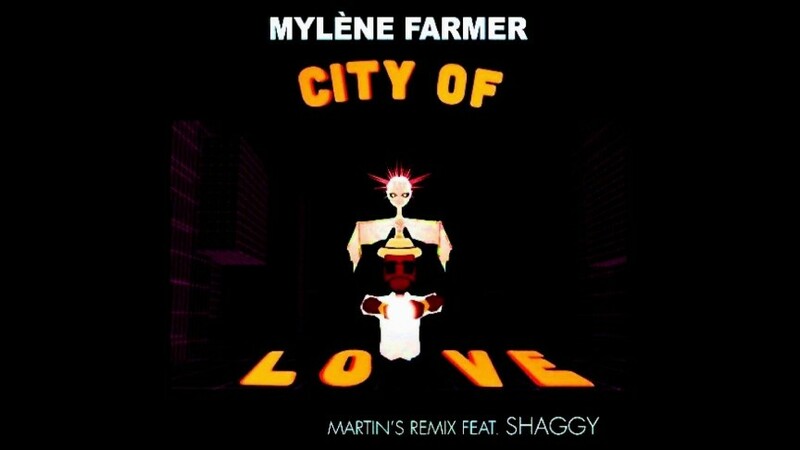 A new version of Mylene Farmer`s “City Of Love” was released some few days ago. The new video Remix , by Martin, is out. I would never have thought that Shaggy would sound so good in a Mylene song. This is really great.